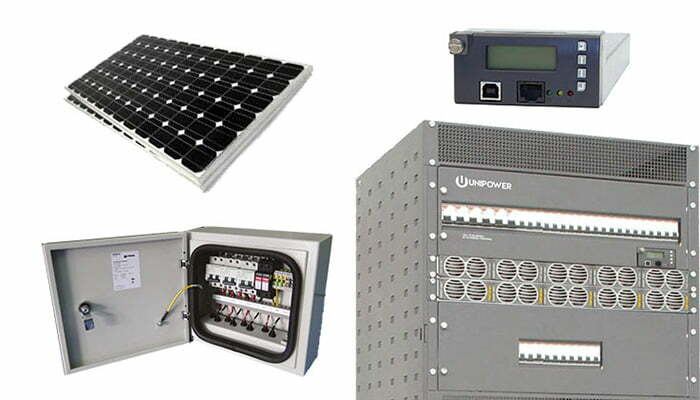 UNIPOWER Hybrid Power Systems are designed to minimize power system life-cycle costs and carbon footprint. Power conversion components deliver leading efficiencies and maximum energy harvest from renewable resources using MPPT algorithms. A Hybrid Bus Architecture delivers available power from renewable resources supplemented by diesel generator or grid supply when necessary. Can you see the medical power supply you need? Get a product quote today! Do you have questions about which medical power supply is right for you? Are you searching for other DC-DC power systems instead? Contact us now for immediate assistance!